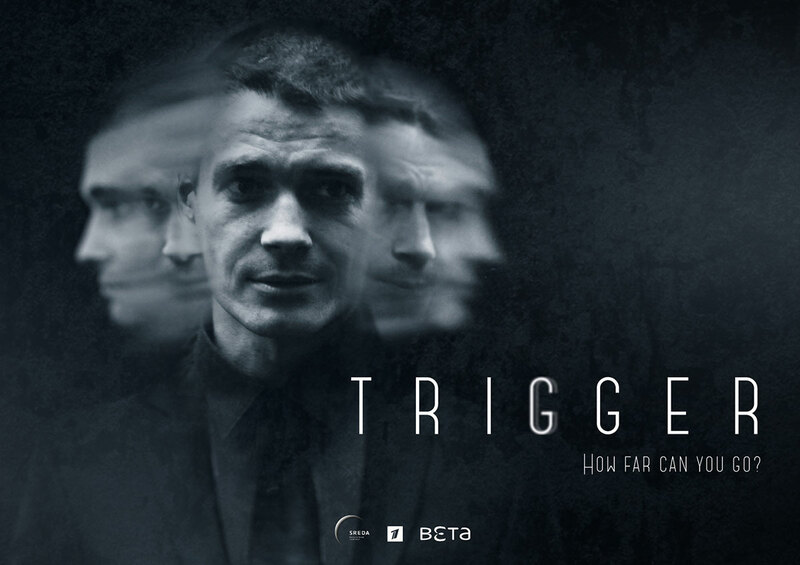 Beta Film has struck deals across Brazil, Israel and Japan for Russian drama series Trigger, TBI has learned. Originally produced by Russian prodco Sreda for Channel One Russia, the series will now go to Globo in Brazil, HOT in Israel and Japan’s VOD platform U-Next. Negotiations with a German partner are also in final stages, according to Beta Film. The distributor says Trigger is the highest Russian seller on the international market. Set in fashionable uptown Moscow, Trigger centers around psychologist Artem, who practices “provocative therapy” and is convinced that the fastest and most effective cure is to brutally confront his patients with their fears. Yet his own life is in chaos after he was sentenced to prison for causing a patient’s suicide. The title’s success has led Beta Film to take another Sreda title, Alibi, out to the international market. Russian drama has gained acclaim over the past few months after a number of titles were launched at MIPCOM 2018, including Cineflix’s An Ordinary Woman. Christian Gockel, executive VP international sales and acquisitions at Beta Film, said: “We are extremely happy to see Trigger exceed our expectations. Working together with Sreda Production Company definitely strengthens our belief that Russian content is highly competitive in the global arena. Alexander Tsekalo, founder and CEO of Sreda, added: “From the beginning, Sreda Production was aiming to produce TV series on international level.Trigger was our newest project and we needed to find a distributor. Fate brought us together with Beta Film, a great team of brilliant professionals.